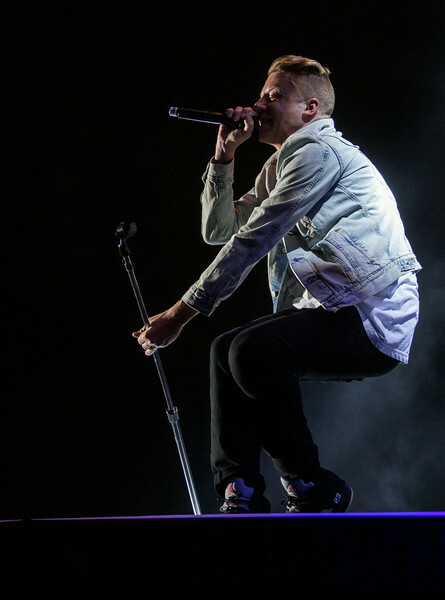 Maklemore & Ryan Lewis performs during the Outside Lands Music and Arts Festival 2014 in Golden Gate Park, Sanfrancisco CA. 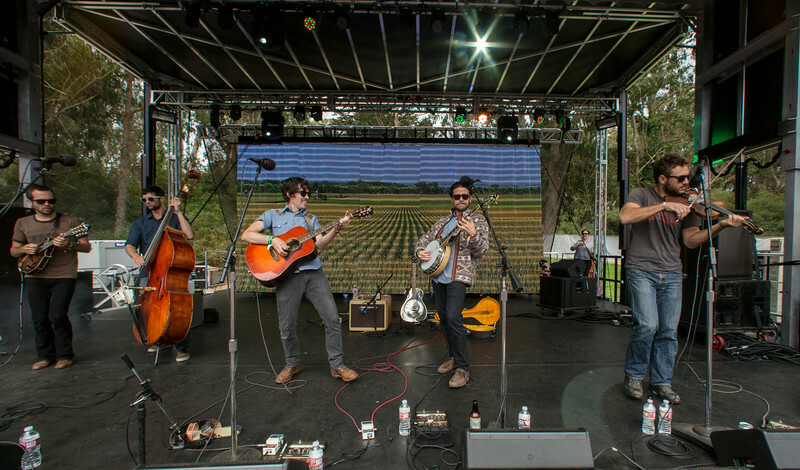 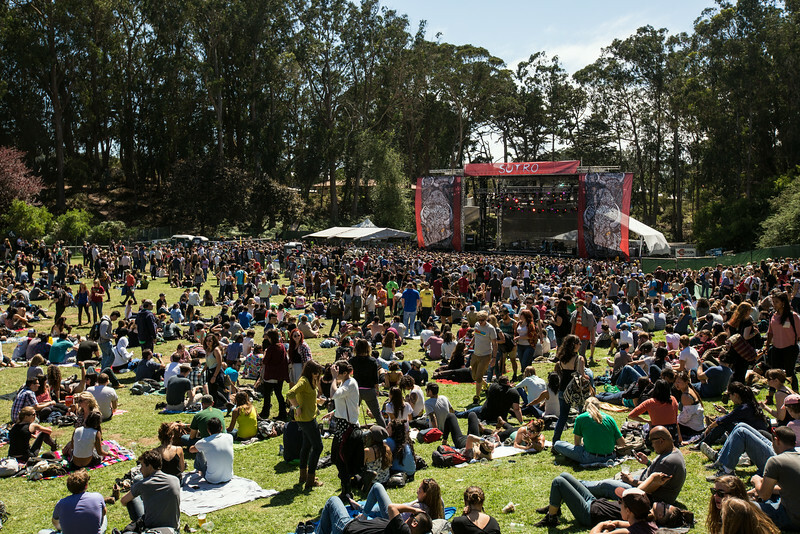 The Brothers Comatose perform during the Outside Lands Music and Arts Festival 2014 in Golden Gate Park, Sanfrancisco CA. 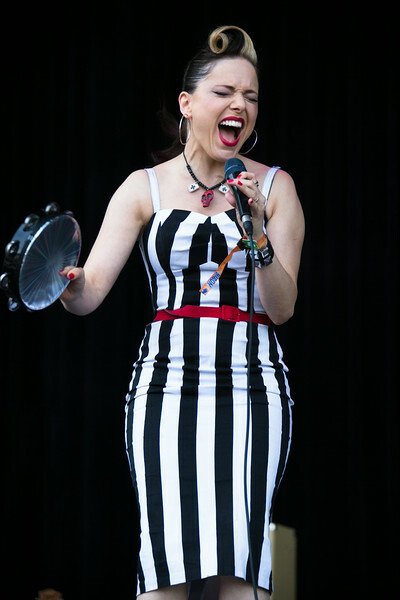 Imelda May performs during the Outside Lands Music and Arts Festival 2014 in Golden Gate Park, Sanfrancisco CA. 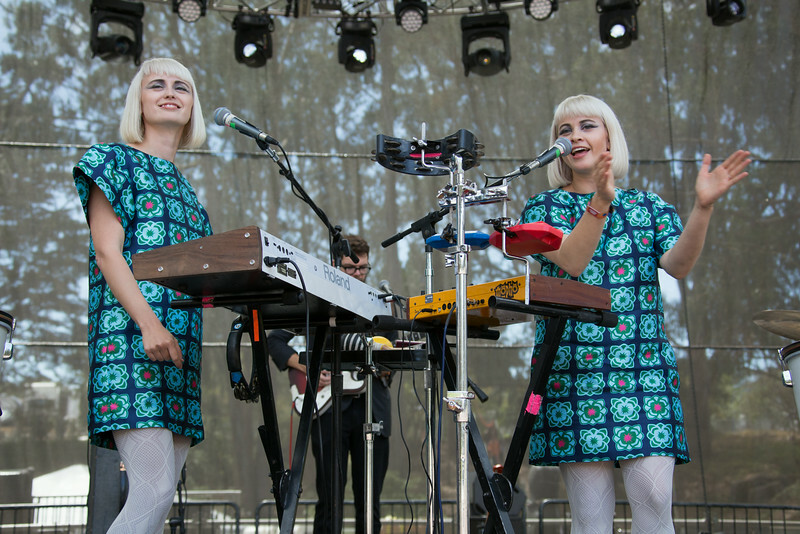 Lucius performs during the Outside Lands Music and Arts Festival 2014 in Golden Gate Park, Sanfrancisco CA. 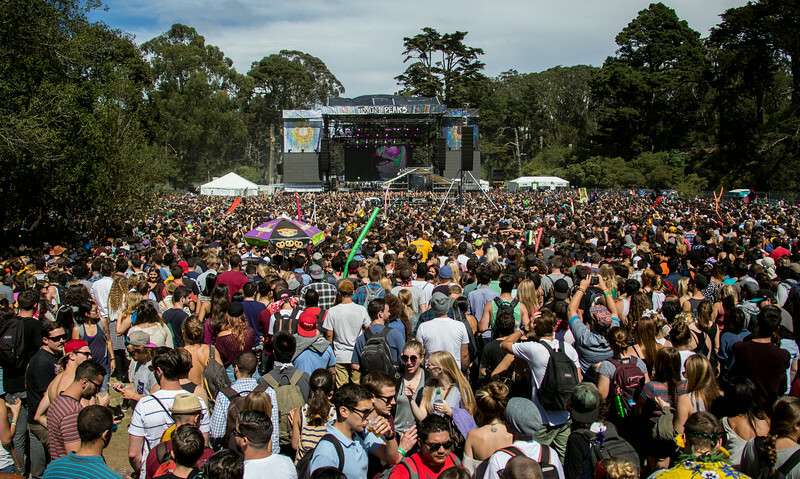 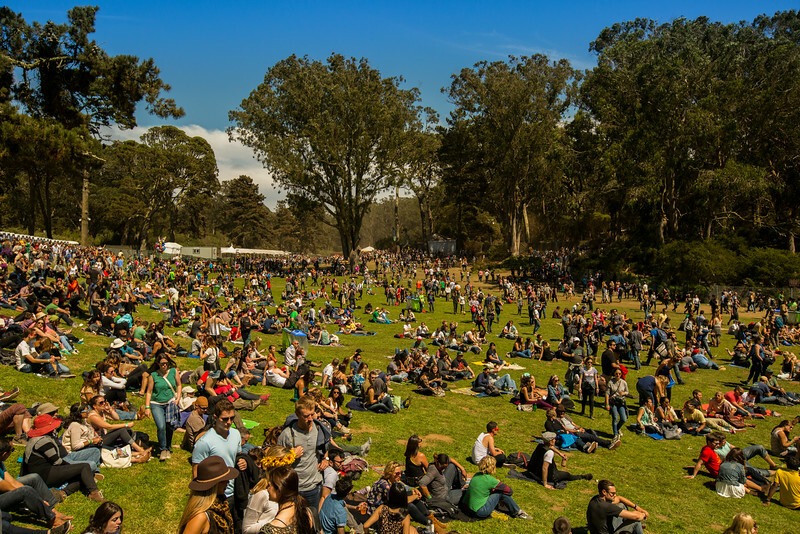 The venue at the Outside Lands Music and Arts Festival 2014 in Golden Gate Park, Sanfrancisco CA. 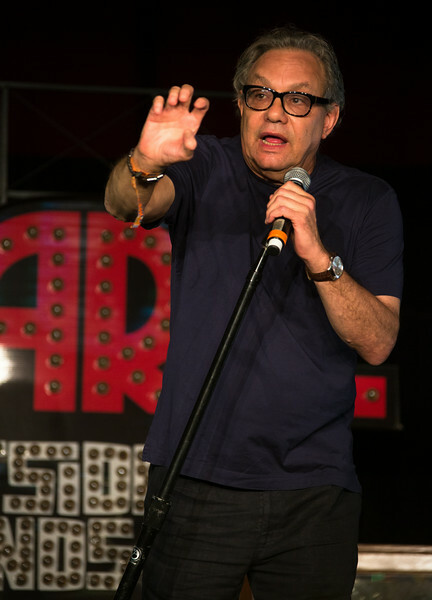 Lewis Black performs during the Outside Lands Music and Arts Festival 2014 in Golden Gate Park, Sanfrancisco CA. 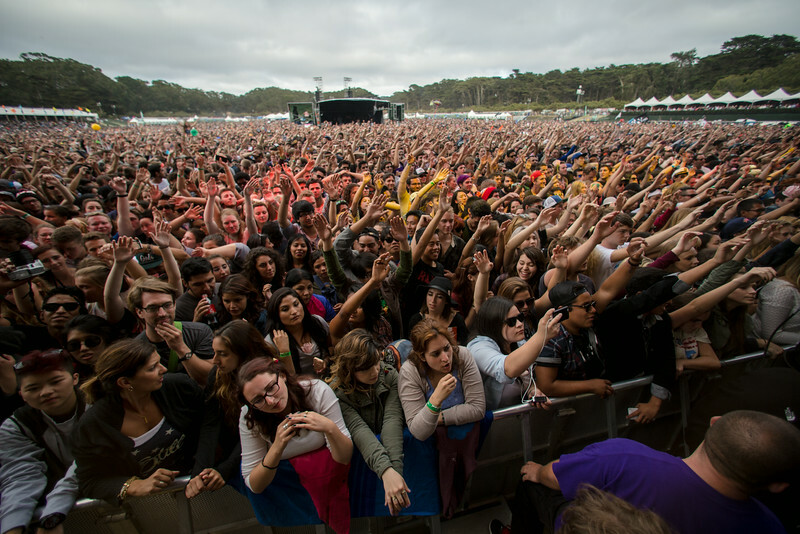 Flume performs during the Outside Lands Music and Arts Festival 2014 in Golden Gate Park, Sanfrancisco CA. 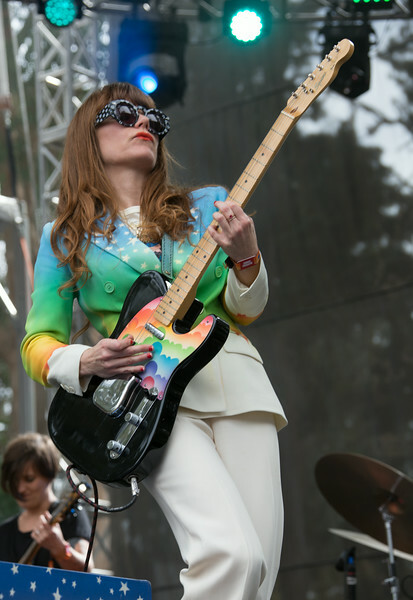 Jenny Lewis performs during the Outside Lands Music and Arts Festival 2014 in Golden Gate Park, Sanfrancisco CA. 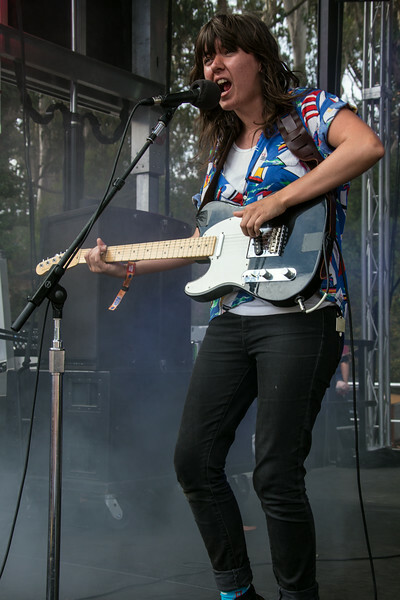 Courtney Barnett performs during the Outside Lands Music and Arts Festival 2014 in Golden Gate Park, Sanfrancisco CA. 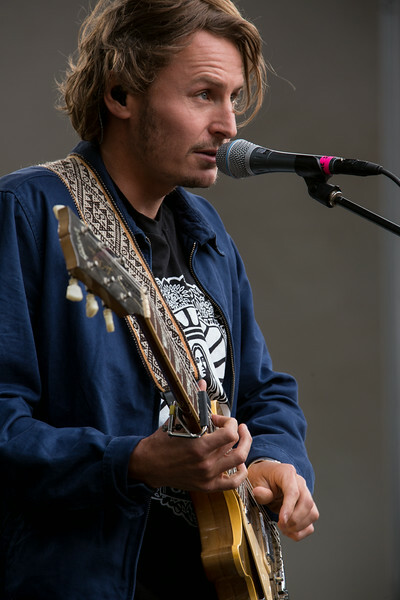 Ben Howard performs during the Outside Lands Music and Arts Festival 2014 in Golden Gate Park, Sanfrancisco CA. 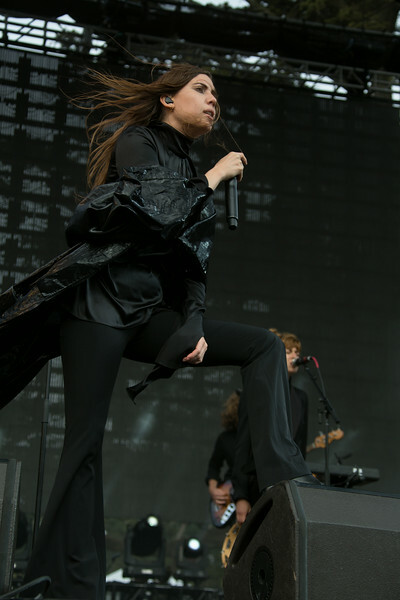 Lykke Li performs during the Outside Lands Music and Arts Festival 2014 in Golden Gate Park, Sanfrancisco CA. 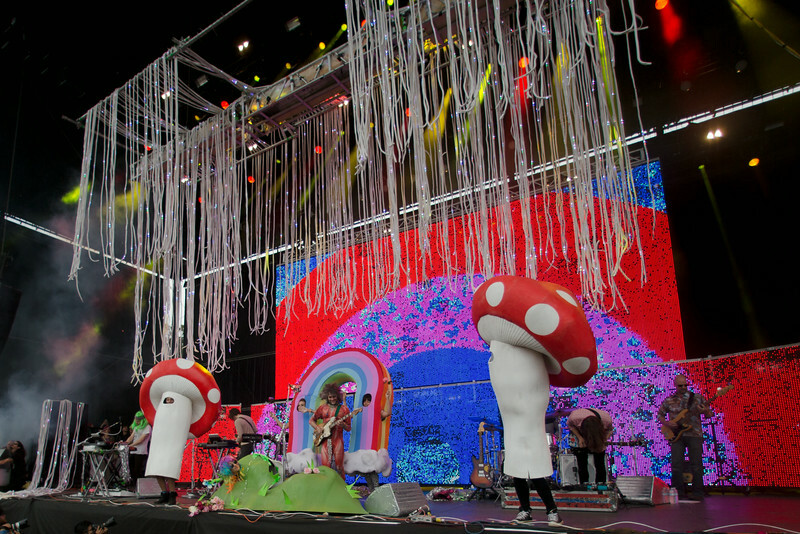 The Flaming Lips perform during the Outside Lands Music and Arts Festival 2014 in Golden Gate Park, Sanfrancisco CA. 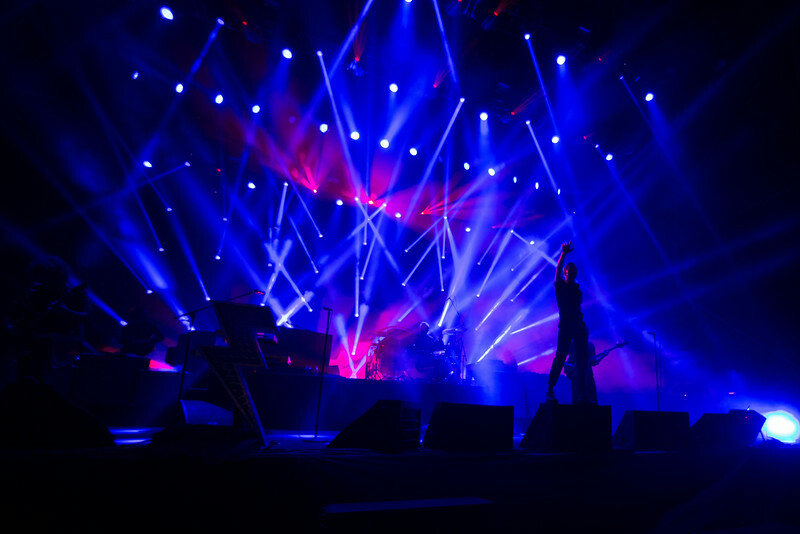 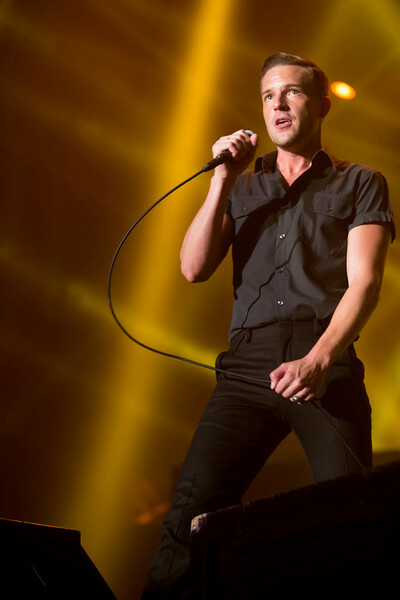 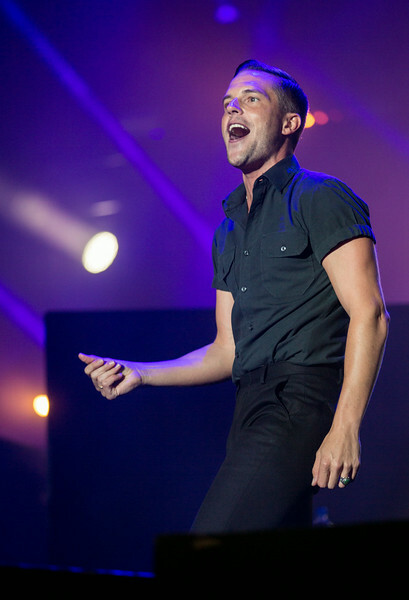 The Killers perform during the Outside Lands Music and Arts Festival 2014 in Golden Gate Park, Sanfrancisco CA. 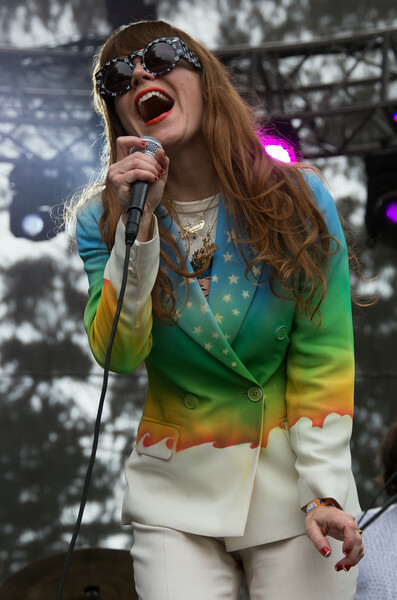 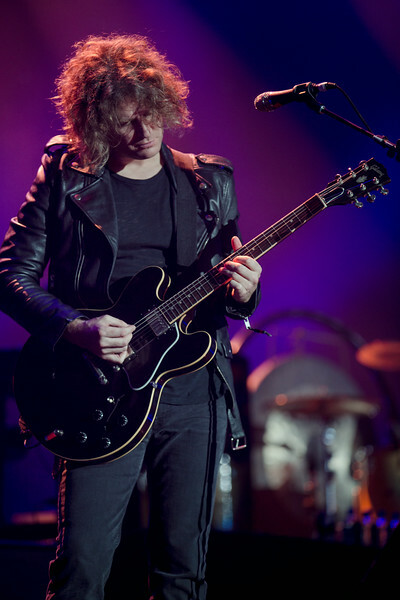 performs during the Outside Lands Music and Arts Festival 2014 in Golden Gate Park, Sanfrancisco CA. 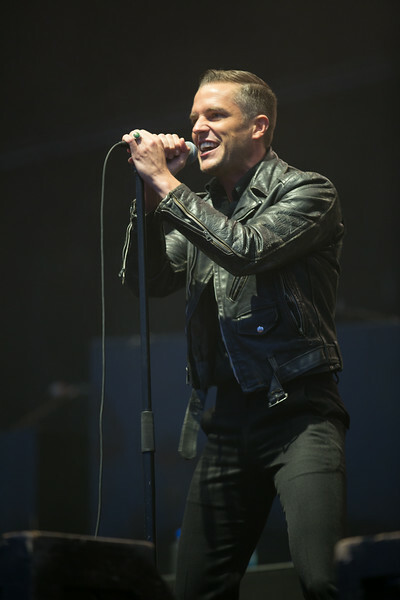 The Killers performs during the Outside Lands Music and Arts Festival 2014 in Golden Gate Park, Sanfrancisco CA.